Synopsis: From historic gardens and private gardens to parkland, botanical gardens and roadside greenery: the structuring presence of greenery in the city is playing an ever greater role in planning practice today. Areas of greenery within urban space are not only very important ecologically and socially. Green spatial elements also play an important role in master planning on a municipal and regional level and are subject to participatory processes. 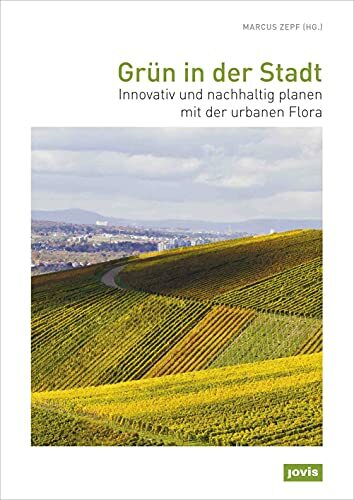 This book examines new approaches to the planning of greenery in various European countries (Germany, England, Finland, France, and the Netherlands). Ten selected cases highlight various geographical aspects in each of the national contexts and show the influences on spatial, ecological, economic, and socio - political transformations. The aim of this publication is to observe innovative processes in nature and housing and to present insights that can be applied to new approaches to planning.